From airspeeder to Zorba the Hutt and beyound. 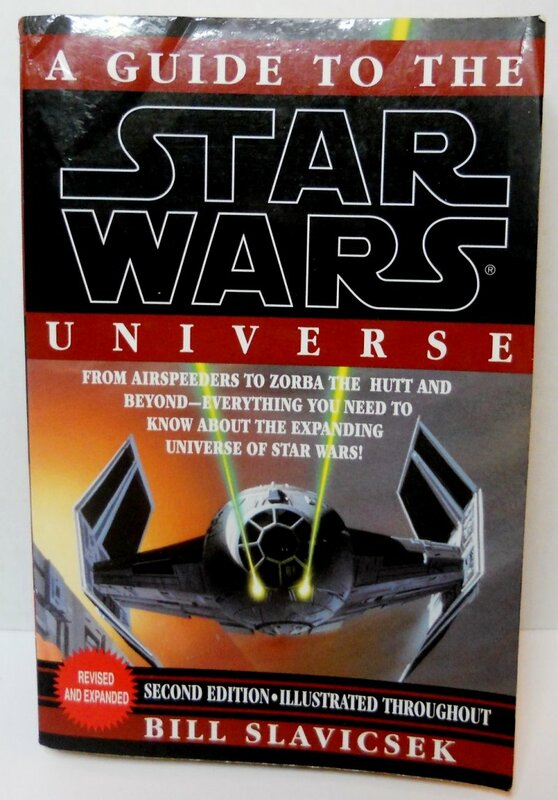 Everything you need to know about the expanding universe of Star Wars. 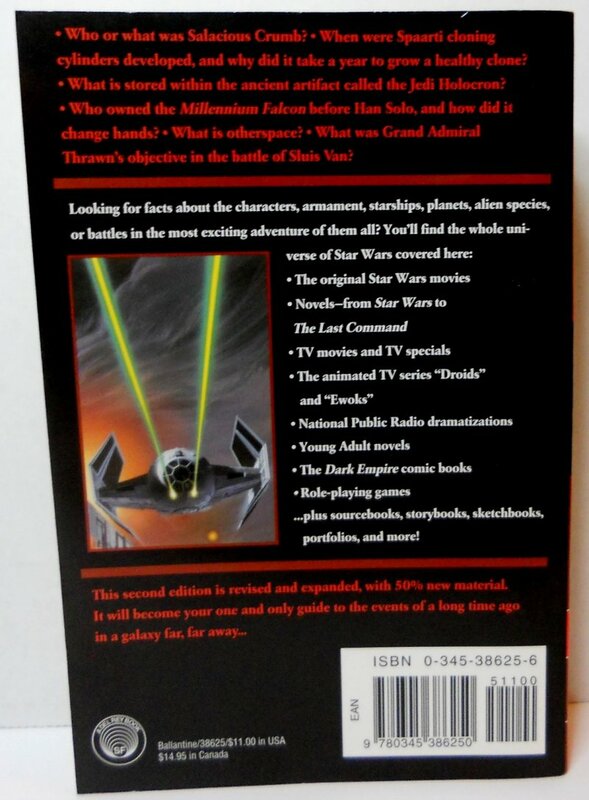 Looking for facts about the characters, armament, starships, planets, alien species or battles i the most exciting adventure of the all? Animated series "Droids" and "Ewoks"